The devout religious minded founders of the College attached highest importance to the study of religion and the cultivation of moral values among the youth. The College imparts regular religious guidelines, but there is no compulsion of any kind for non-sikh students. Prayers are held in the College Gurudwara in the morning and evening and resident members and students are motivated to attend the prayers. The Sikh students are also expected to partake 'Amrit' and participate in the celebrations of the Gurpurabs and other religious functions. 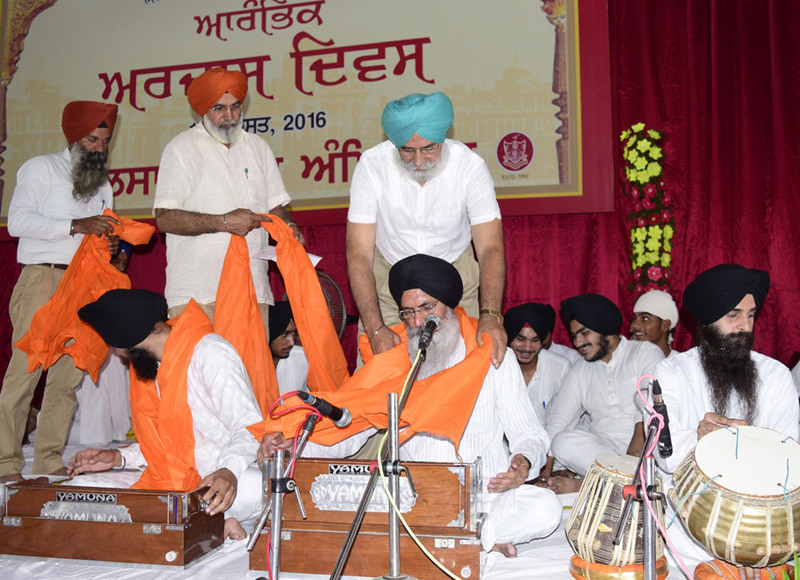 The new session always begins with 'Ardaas Divas' to seek blessings of the Almighty. Examinations in Divinity are held periodically and scholarships and prizes are awarded to the best students. It is mandatory for Sikh students to wear turban. They are restrained from wearing patkas and caps in the College Campus. 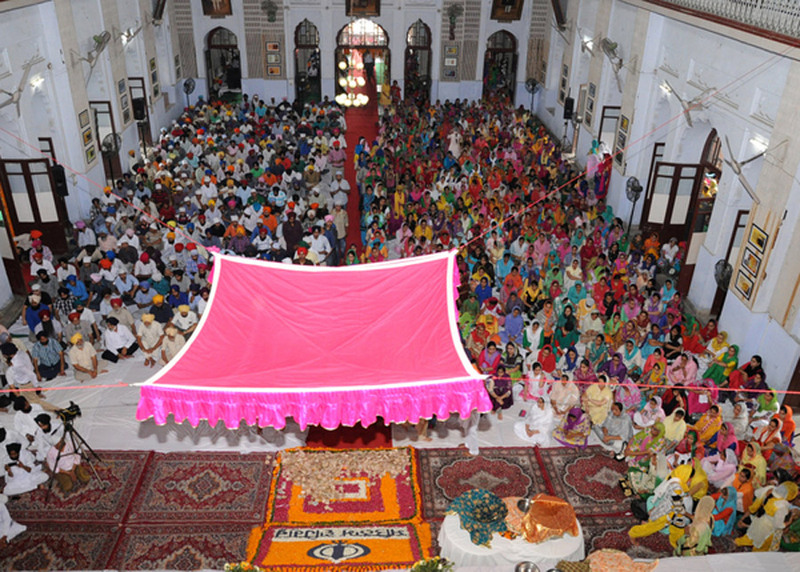 'Nagar Kirtan' on the eve of Guru Nanak's birthday is a salient feature of the College since 1915. All the students and staff members participate enthusiastically. 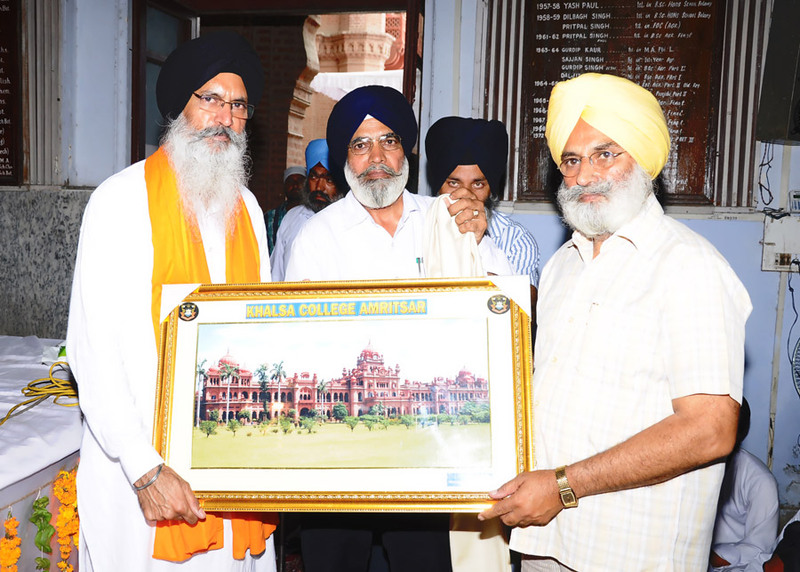 'Dastaar Competition' is held in the last week of August every year to motivate the Sikh students. With the initiative of the management, the College celebrates 'Avtar Purabs' of all the Ten Gurus. All faculty members and students participate in these celebrations.